There were plenty of repeat winners and some new faces too – Egypt claimed Five Golds, Three Silvers (and Seven Bronzes!) while Malaysia took home Two Golds and Three Silvers. 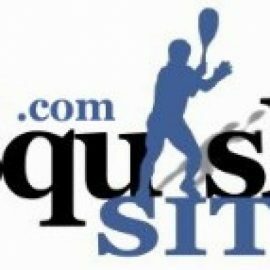 There was a a home title for England in a thrilling B13 final, a first in three attempts for USA’s Maria Stefanoni, and a fifth and last BJO title for Hania El Hammamy. 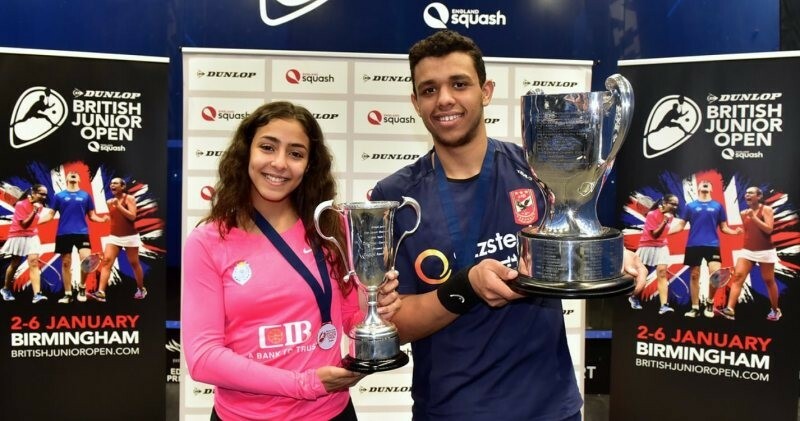 A thrilling BJO finals day in Birmingham saw ten British Junior Open Champions crowned as Egypt took five titles and Malaysia two, while England, USA and India each claimed one. The day started with the U11 finals, now a favourite feature after their debut last year, and an upset as India’s 3/4 seed Anahat Singh toppled Malaysian favourite Whitney Wilson in four close games. Malaysia also had the top seed in the Boys’ event, and Nickhileswar Moganasundharam justified that billing as he came from a game down to beat second seeded Egyptian Chris Baddour, delighting the crowd with a Usain Bolt style celebration. Last year’s Girls’ U11 champion was this year’s Girls’ U13top seed and Egypt’s Amina Orphi, despite being physically smaller than most of her competitors, makes up for it with sheer dynamism and not a little skill. She buzzed around second seeded compatriot Fayrouz Abouelkheir, taking two close opening games before racing through the third to leave Fayrouz with second place for the second year in a row. The much-anticipated Boys’ U13 final saw England’s Abdallah Eissa, the second seed, take on Malaysian 5/8 seed Harith Danial Jefri. 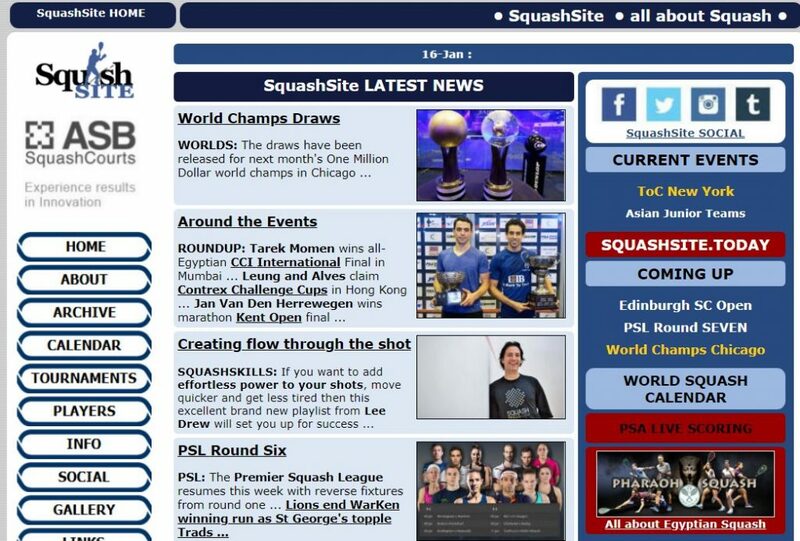 The packed crowd at the University of Birmingham was treated to a delightful display of squash played in great spirit. The first four games were shared and the nailbiting fifth went point for point, both players having two match balls before Abdalla gleefully converted his second to triumph 14-12. The Girls’ U15 final featured two BJO champions – top seeded Malaysian Aira Azman was defending the title she won last year while Salma El Tayeb, the Egyptian second seed, won the U13 title in 2017 before missing the event last time. This too went all the way with Salma taking the first and Aira recovering to lead two-one. The Malaysian couldn’t convert two match balls in the fourth as Salma took that 15-13 and claimed the title 11-7 in the fifth. The Boys’ U15 final saw Ireland’s Denis Gilevskiy looking to add to his U13 title of two years ago, and despite going 5-1 down he took the opening game. For the rest of the match though, Malaysia’s 5/8 seed Ameeshenraj Chandaran simply refused to be beaten, retrieving everything Denis could throw at him and eventually wearing his bigger opponent down as he took the next three games for a first BJO title. USA have had a good BJO, their 50+ strong team creating plenty of upsets, but Marina Stefanoni was their only finalist, in the Girls’ U17, and she was looking to go one better than her runners-up spot of last year. Hong Kong’s Chan Sin Yuk had beaten Marina two years ago in Sheffield, and when she took the first game another upset looked on the cards, but Marina worked it out as she took the next three games to claim her first title. The Boys’ U17 final featured two players who had won both the U13 and U15 titles over the last four years. Egypt’s top seed Yehia Elnawasany had beaten England’s Sam Todd in their only previous BJO encounter, but today it was Todd – who recovered from two games down to win his semi-final – who took the first two games to the delight of the home crowd. Yehia fought back well to take the next two games, and a series of unforced errors proved Sam’s undoing in the fifth as the big Egyptian contingent celebrated Yehia’s third title. Sam will have a chance to follow in his footsteps again next year. Like compatriot El Tayeb, Hania El Hammamy was returning to the BJO after winning a title then missing out a year. Hania’s 2017 Girls’ U19 victory was her fourth overall, and she was mostly in control in the match against second seeded compatriot Jana Shiha, claiming her fifth – and last – BJO title. England’s third finalist was 3/4 seed Nick Wall, up against Boys’ U19 top seed Mostafa Asal, last year’s U17 winner and the reigning world junior champion. The Egyptian was on top in the first two games but Nick, urged on by the crowd, took the third in an increasingly physical match. 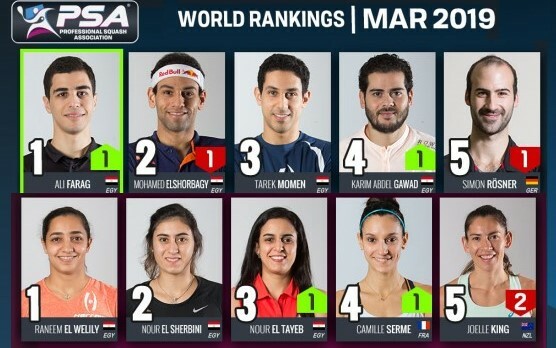 Mostafa always had the edge in the fourth though as he claimed his second and Egypt’s fifth title.